you think it is for them to get into yours? unsuspecting prey… And that prey, unfortunately, could even be you. happening to you. 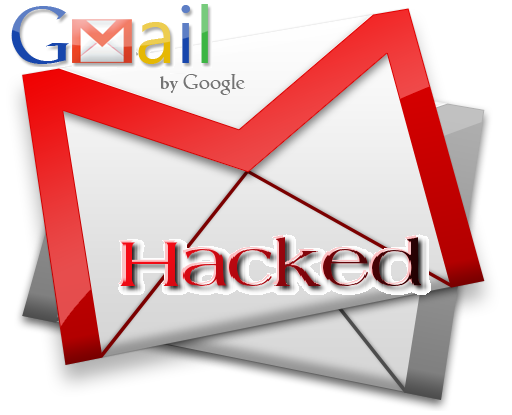 Email hijacking is one of them. account, or using your account or your gmail has been compromised. phone, but on your computer. Log on to your account using your username and password. Once you’re in, scroll down to the bottom of the page on your screen. “Last Account Activity”. Click on that part. of the computer or device as well as the where you accessed it from. immediately— just to be on the safe side. MSN are still juggling up to meet up. How Much Does Your Bank Currently Charge in Naira Per Dollar? The IP is nonsense to me Personally. I do check my up IP and it will say something not corresponding to where I am, although most time the "gadget" displayed is always right. Well thank Toni Prof.
Yahoo also have their own. 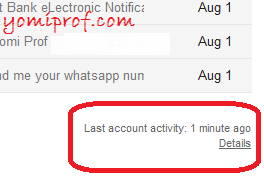 In preference > last activities, there u will also see the devices that has connection with ur Email. U can remove them as well. Tecno Phantom 5 Maybe Receiving Upgrade to 6.0 – What About Other Tecno Devices?